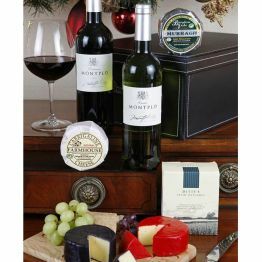 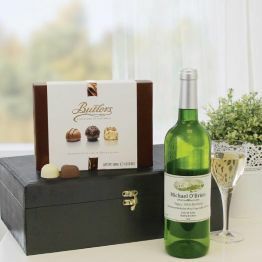 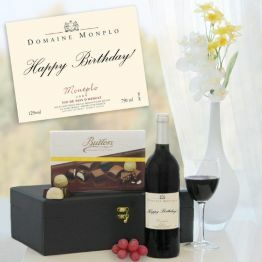 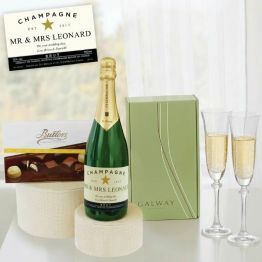 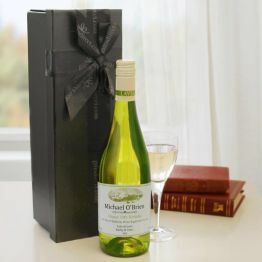 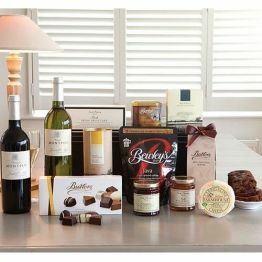 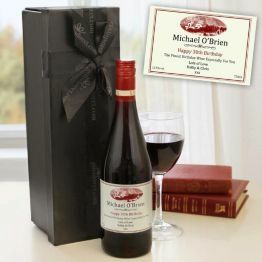 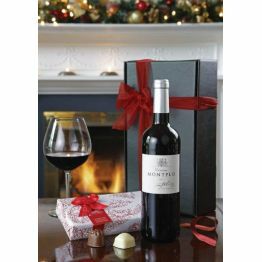 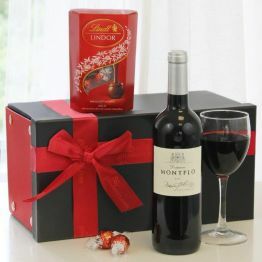 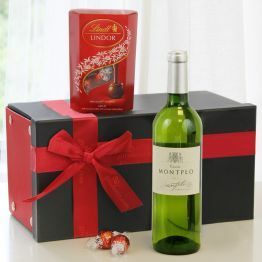 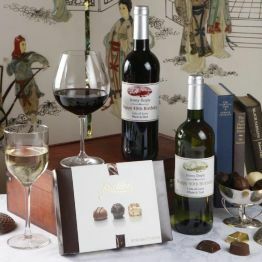 Personalised Red Wine in a BoxGI12A very simple, elegant and classy gift. 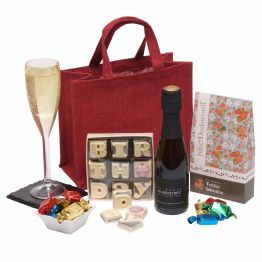 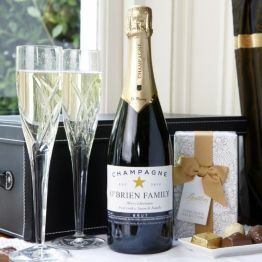 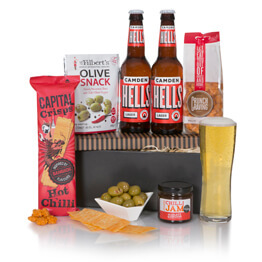 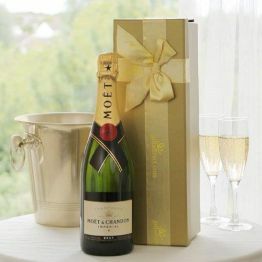 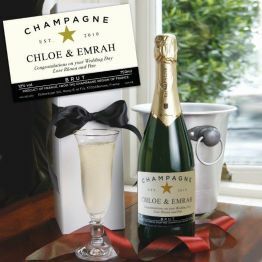 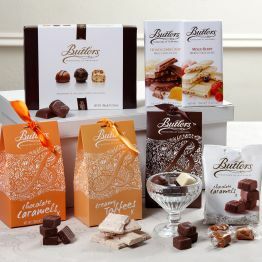 Make the gift that bit more special with personalisation. 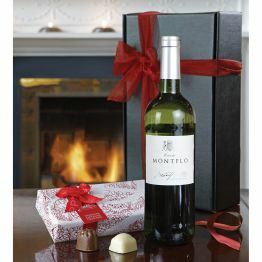 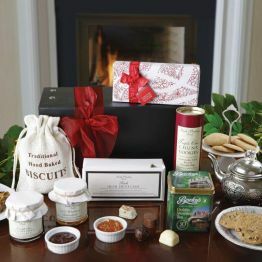 A very simple, elegant and classy gift. 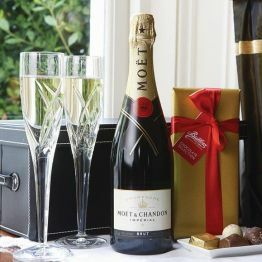 Make the gift that bit more special with personalisation.